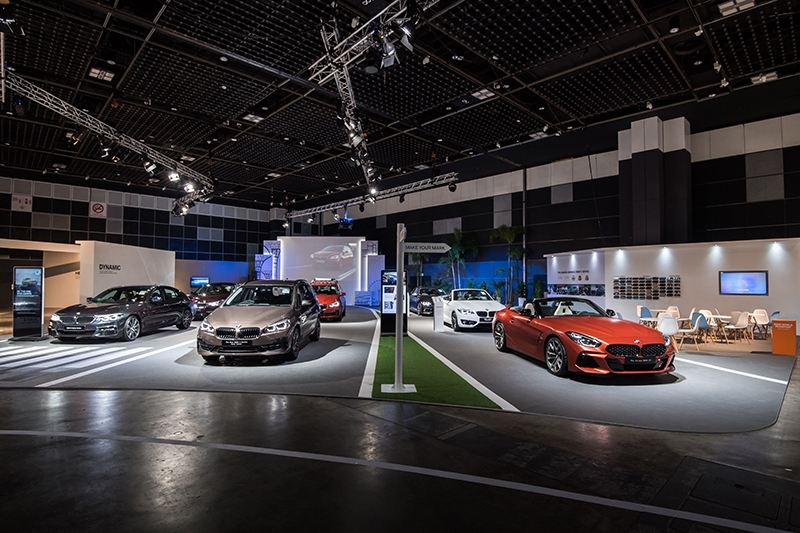 Experience the BMW and MINI brands like never before over this weekend at the BMW World of Passion and Joy, held at the Suntec Singapore International Convention and Exhibition Centre. 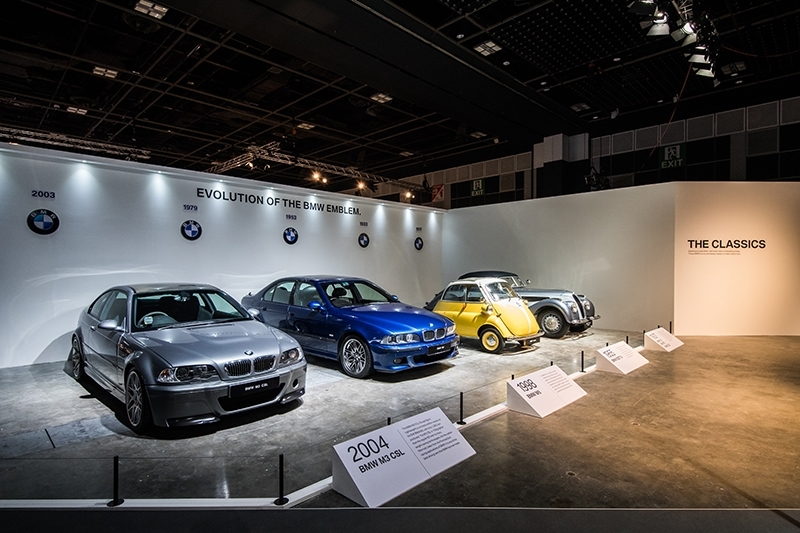 You’ll get to see the latest models by both brands first-hand, and get up close with BMW heritage cars such as the Isetta and E39 M5. In addition to the vehicle exhibits, explore The MINI Story, or enjoy a variety of performances and interactive activities for both young and old. We attended the media preview and got a sneak peek at the exhibits – here’s what you can look forward to! The first ever BMW i8 Roadster takes the emissions-free mobility and high-calibre performance of the i8 Coupe and adds an open-air experience into the mix. 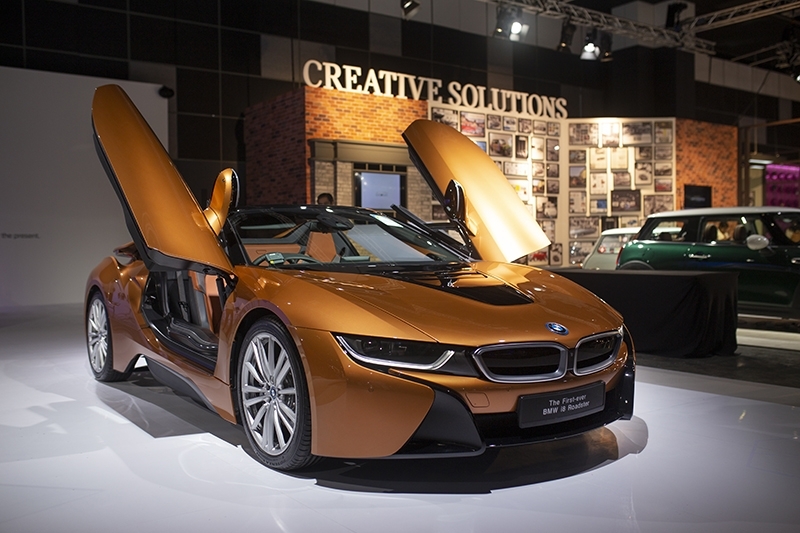 The i8 Roadster is powered by a 3-cylinder petrol engine producing 231 bhp and a higher performing electric motor that produces an additional 143 bhp. 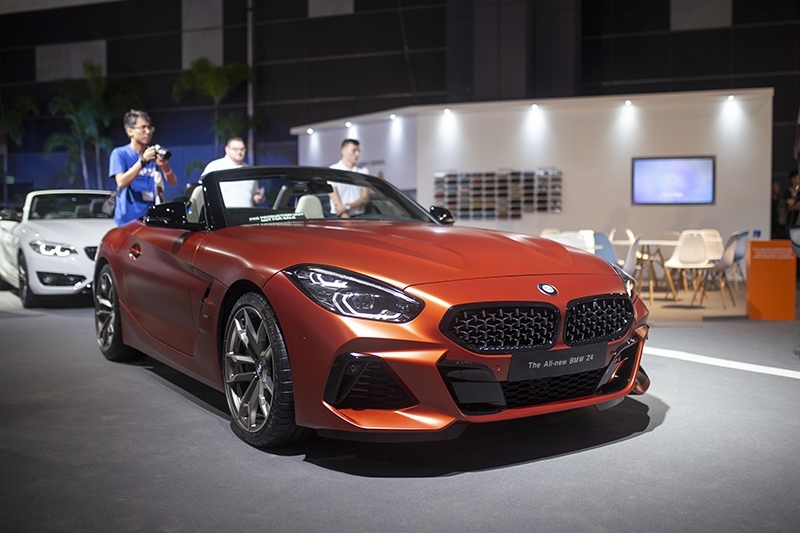 The new BMW Z4 makes its Asia Pacific premiere here at BMW World in First Edition trim, taking the classic roadster concept further yet again. The Z4 M40i First Edition is powered by a 3.0-litre, turbocharged inline-6 engine producing 340 bhp. 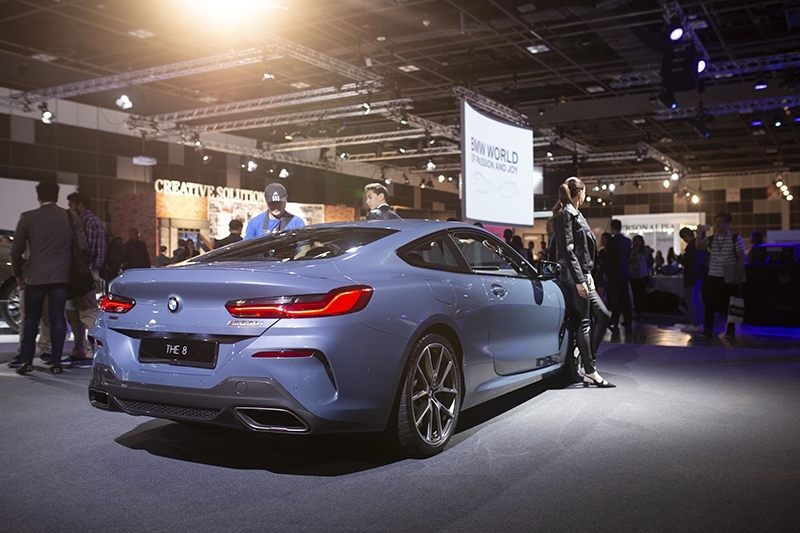 BMW’s flagship luxury coupe returns after a 20-year hiatus, redefining the sports car by combining dynamic performance with luxury that occupants can enjoy over long distances. 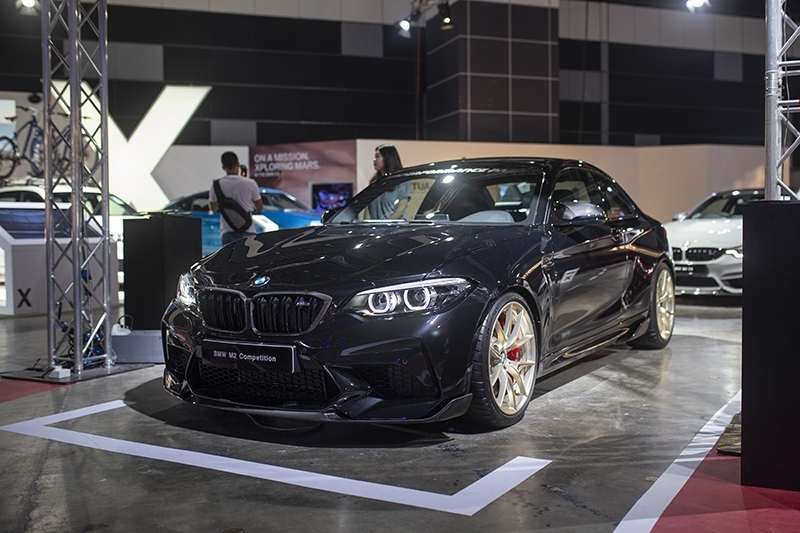 The M850i xDrive is powered by a 4.4-litre, twin-turbocharged V8 engine producing 523 bhp. 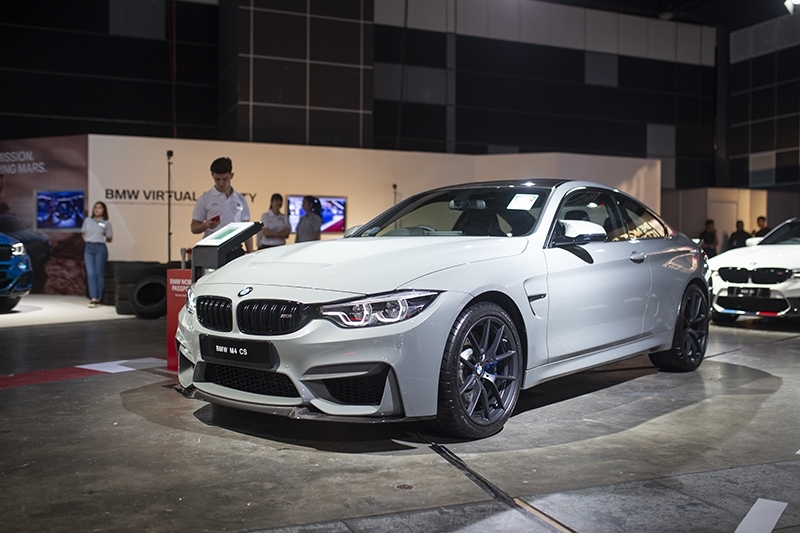 Earlier in the year, BMW’s M GmbH performance arm launched a limited-run model of the BMW M4 Coupe dubbed the M4 CS, and it’s finally here on our shores. Essentially a track-ready M4, the M4 CS is powered by a 3.0-litre, twin-turbocharged inline-6 engine producing 460 bhp. BMW’s taken the ‘regular’ M2 and reworked it for more power, better handling and added sideways fun. The M2 Competition is powered by a 3.0-litre, twin-turbocharged inline-6 engine producing 410 bhp. BMW’s Sports Activity Coupe is now into its second generation, with revised styling and an improved interior. 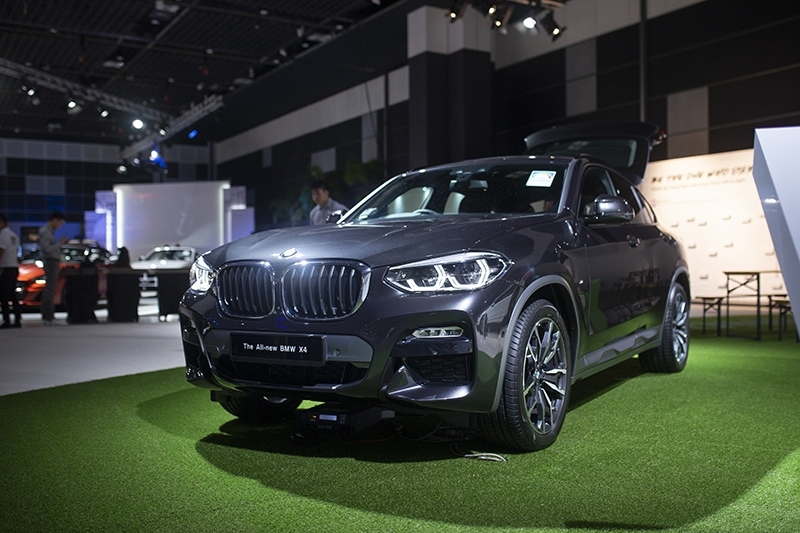 The X4 xDrive30i is powered by a 2.0-litre, twin-turbocharged 4-cylinder engine producing 252 bhp. 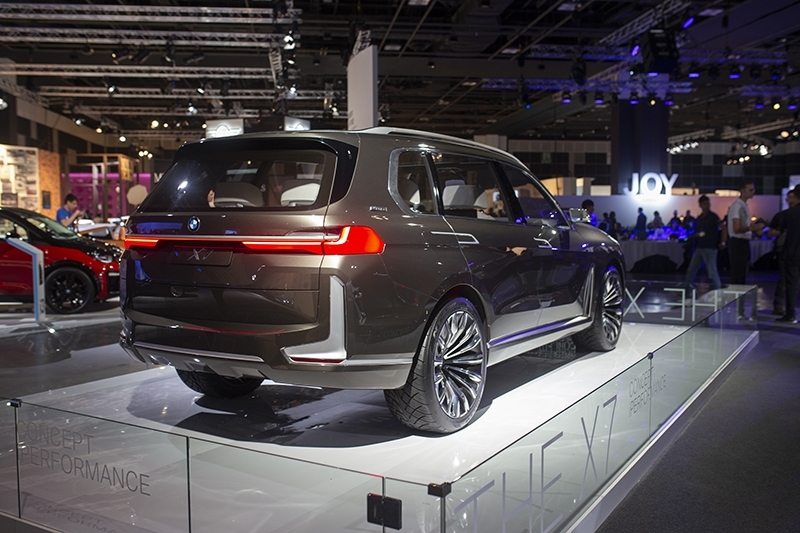 The BMW Concept X7 is BMW’s take on a luxury SUV, for buyers who find the X5 a tad small and not sufficiently plush. Revealed last year in Frankfurt, it serves as a preview for the upcoming flagship SUV. 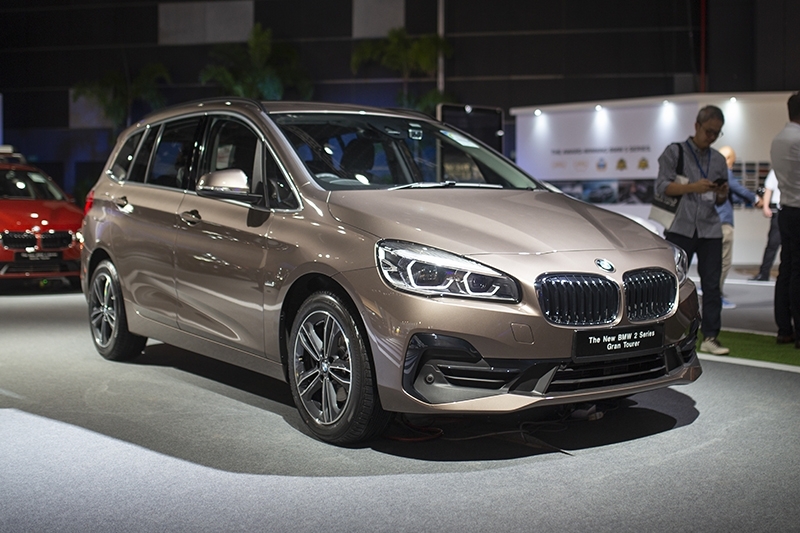 BMW’s family-friendly 2 Series Active Tourer and 2 Series Gran Tourer have been refreshed with tweaked exterior styling and a new dual-clutch gearbox. The 216i Active Tourer/Gran Tourer is powered by a 1.5-litre, turbocharged 3-cylinder engine producing 109 bhp. 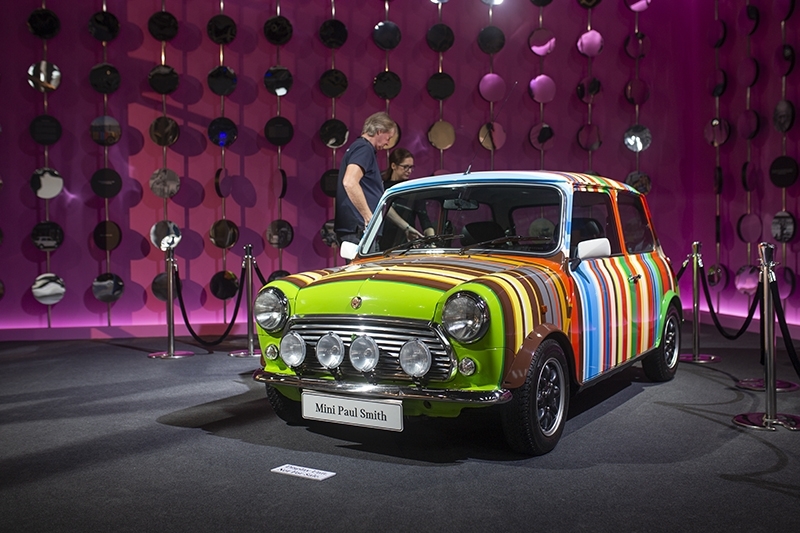 This Designer Mini by Paul Smith is one of three Designer Minis presented during Mini’s 40th anniversary in 1998, featuring 86 multi-coloured stripes bookended by a strip of lime green. This exact unit typically resides in the BMW Group Classic Collection, and has been specially brought in for the event.